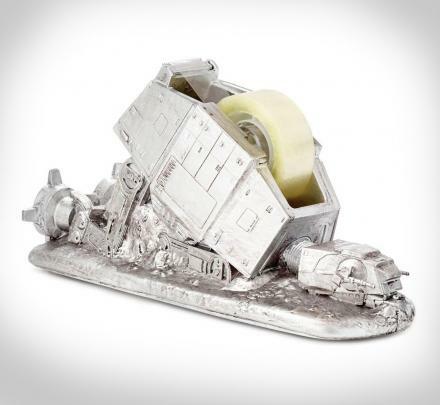 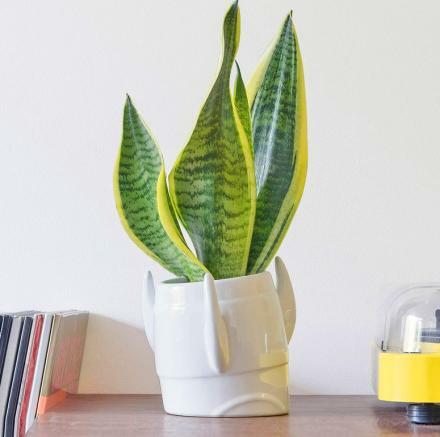 If you're still using boring coasters that don't look awesome, or serve another purpose like diagramming the human brain or the Death Star, or creating a cactus when not in use, you're doing life wrong. 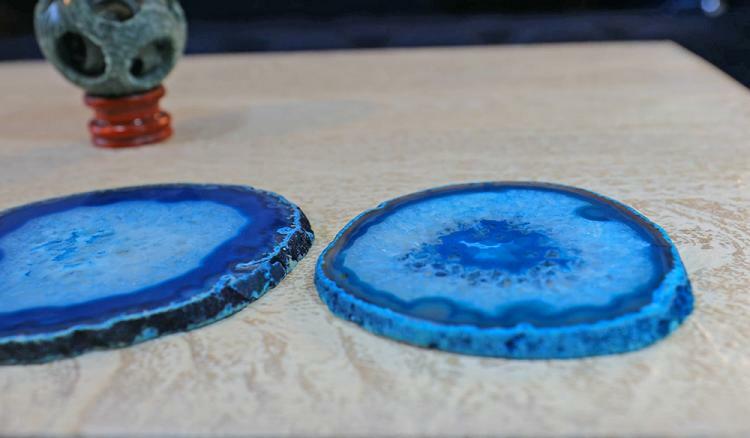 These extremely cool coasters are made from real agate geodes which were sliced razor thin to create a very unique set of coasters that'll be an instant conversation piece. 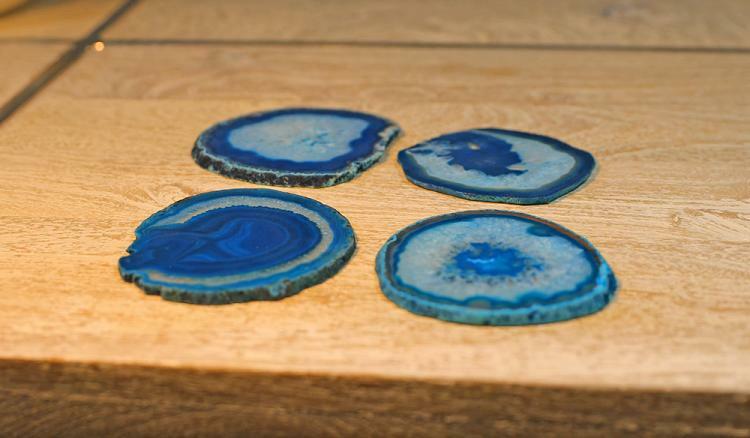 The geode coasters are extremely natural, and are made from 100% real geode rocks and are dyed to give them bursting colors. Since mother Earth made each set, no two will look exactly the same. 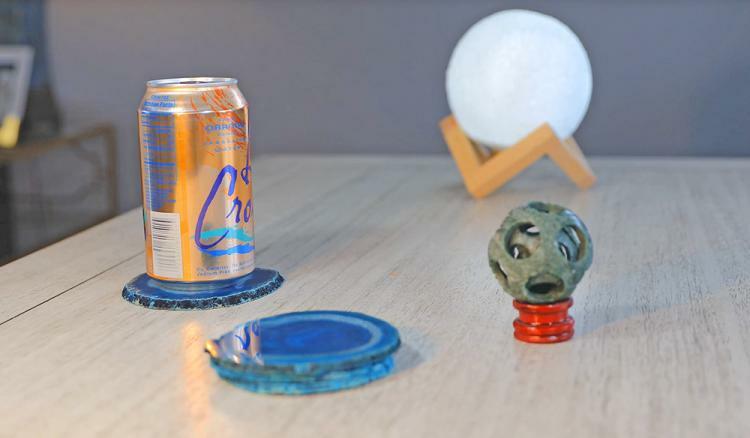 The Earth took millions of years to make these agate geodes, and now they can be a barrier between our drinks and our table! 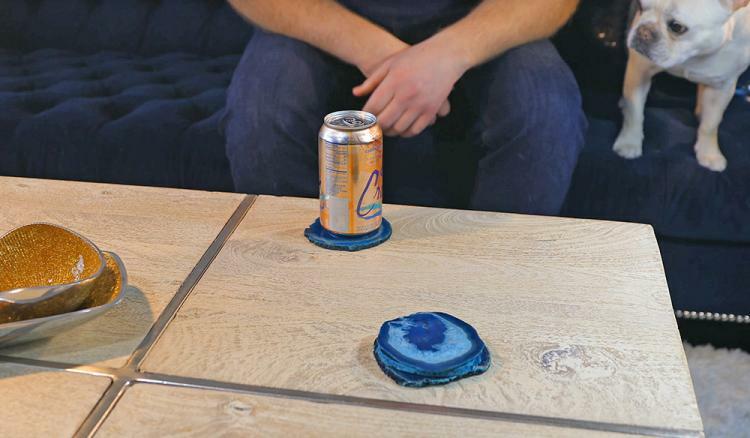 The unique geode coasters come in a set of 4 coasters along with 4 rubber stoppers to place on the bottom of them to protect both your furniture, and prevent any damage from happening to the actual geodes. 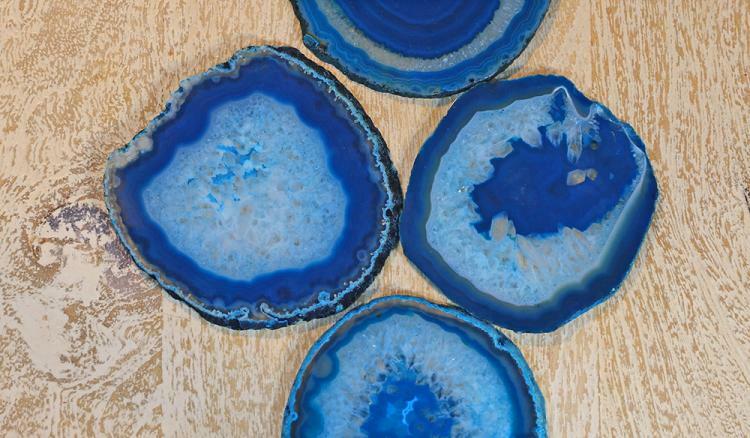 Perfect for science geeks or geologists, the agate geode coasters will surely look amazing on any table with their bright vibrant colors and extremely unique and natural design. 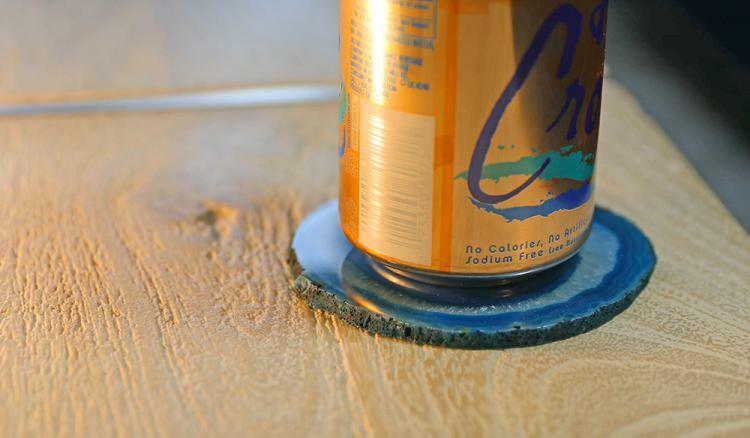 The coasters will measure approximately 3-3.5 inches in diameter x 1/4 inch thick. 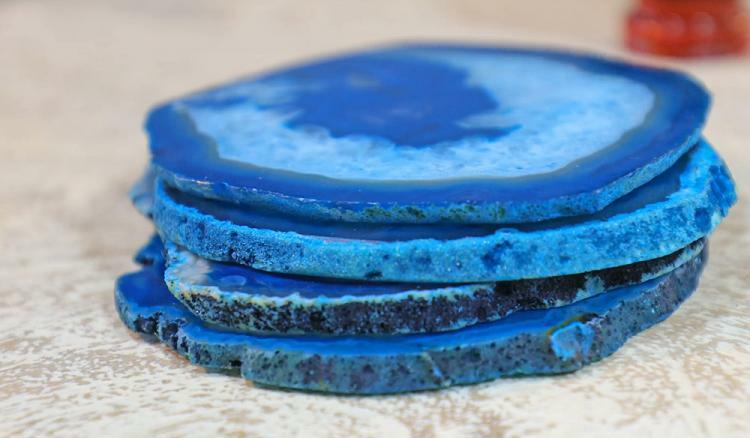 The geode coasters come in a variety of different colors to choose from, including a natural undyed color, teal, pink, purple, blue, or you can get 4 coasters that have a variety of different colors. 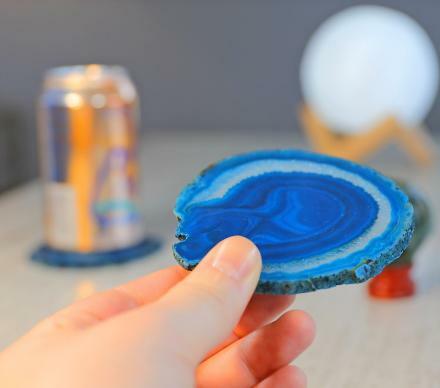 Check out the geode rock coasters in action via the video below.